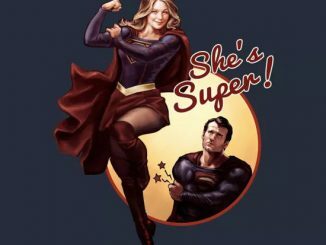 Cheers, love! 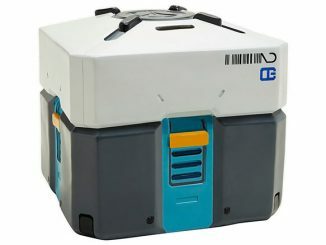 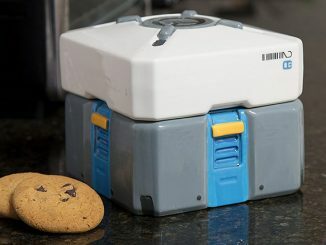 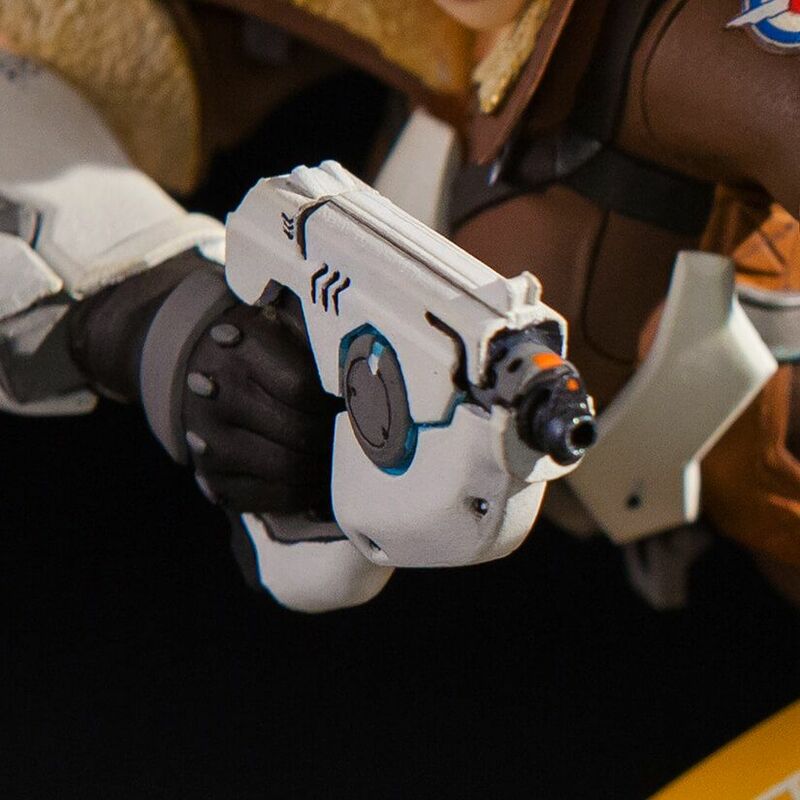 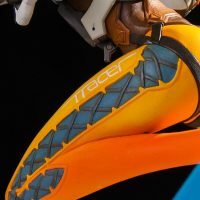 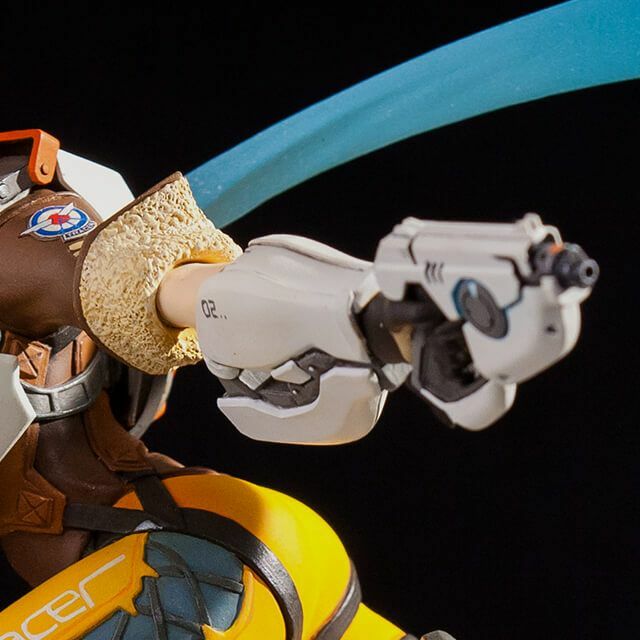 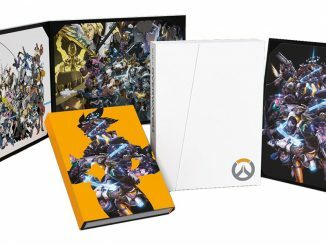 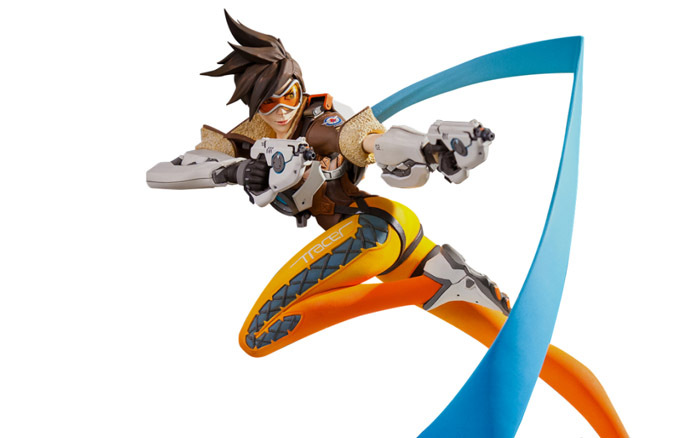 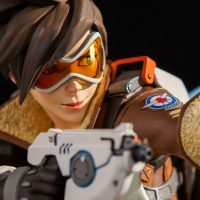 The cavalry’s here with the Overwatch Tracer 12-Inch Statue. 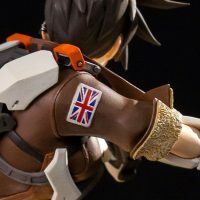 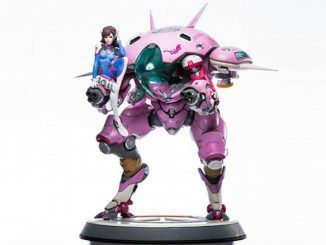 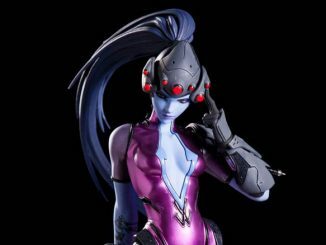 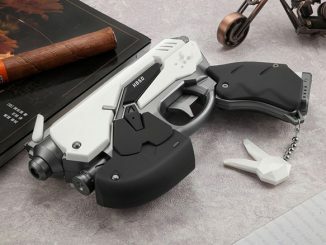 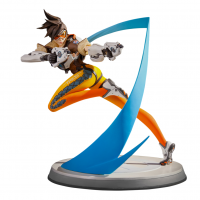 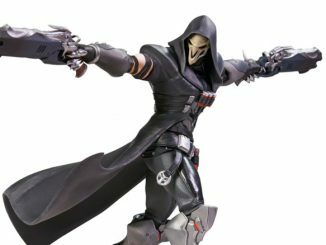 She’s the fastest character in the world of Overwatch but she’s locked into place with this one-foot tall statue that features the peppy Brit as she zips across the battlefield, her dual pulse pistols ready for action. 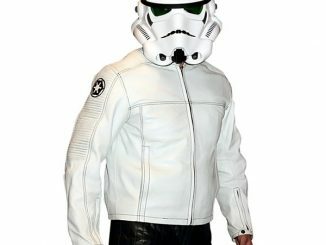 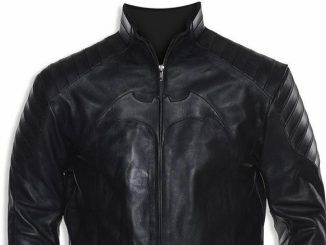 Sculpted by staff Senior Sculptor Brian Fay and painted by Senior Illustrator Laurel Austin, Tracer is featured in her iconic gold tracksuit, leather jacket, and goggles. 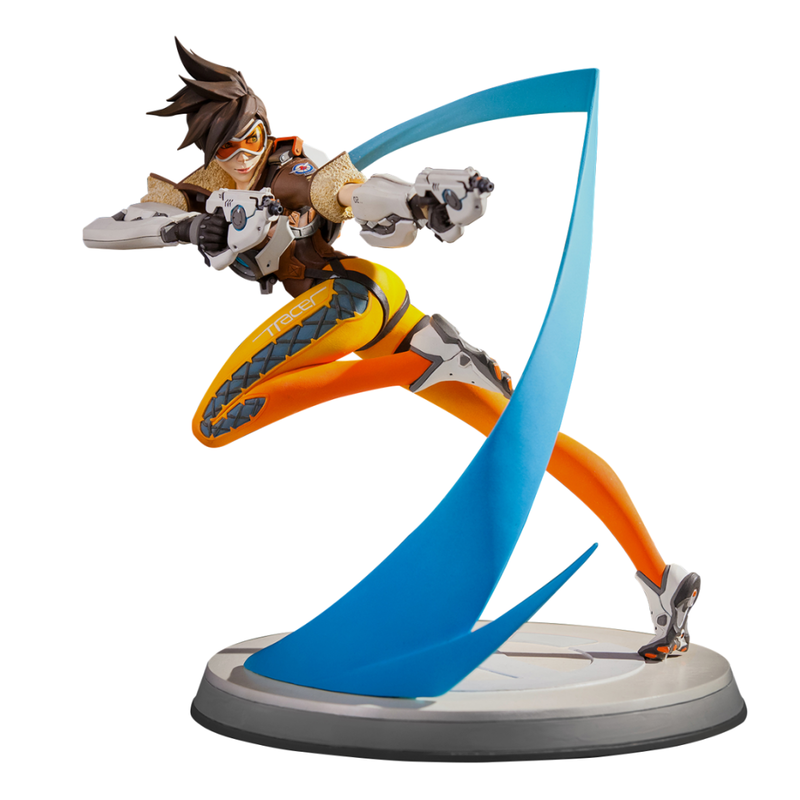 The statue is underlit by an illuminated base with the Overwatch logo on it.